Super kind and friendly people. Very comfortable and clean. Quirky hotel, right in the center of Nueva. Beautiful surroundings, not far to nice little beach. 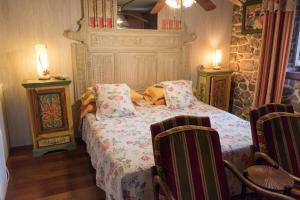 The hotel is very quirky and unusual, with very old antique furniture and Arthurian legend themed rooms, but the bed was very comfortable, the room had a great shower, there was air conditioning, a big tv and DVD player, plus a fridge in the room which was great. There was no breakfast at the property, but there is a bar opposite where you can buy breakfast. The hotel is just over 2km from the Playa de Cuevas, which is a beautiful beach. No parking, but you can park in the main street just a few metres away. Muy dulce hotel en el centro de un maravilloso sitio .. hemos viajado con la perrita y ha sido todo perfecto!! Repetiremos!!! Lock in a great price for Luna del Valle – rated 8.6 by recent guests! 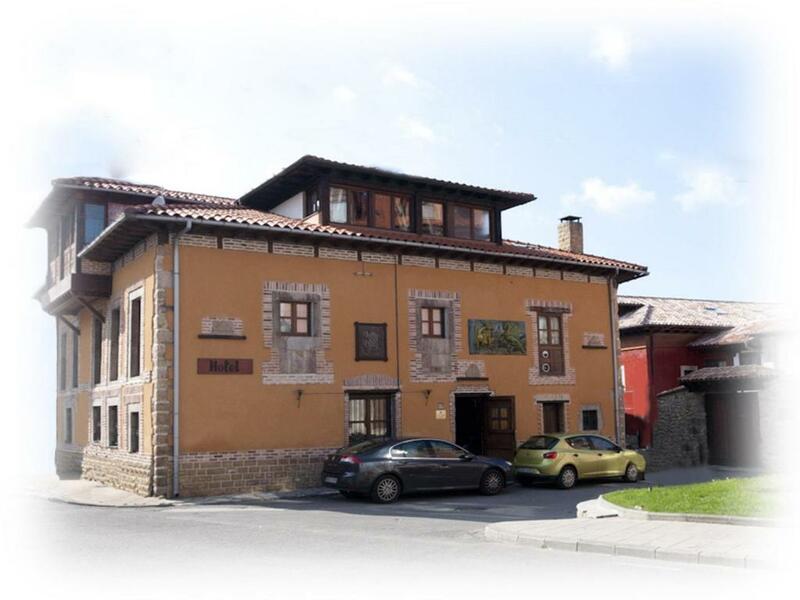 This charming rural hotel is set in the peaceful town of Nuevas de Llanes, in Asturias and is only 1.2 mi from the beach and the pretty nearby coastal towns. Luna del Valle is housed in a 19th-century property. 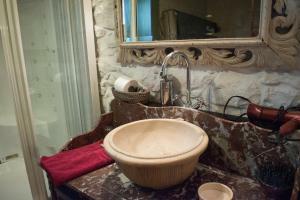 Each room features an private bathroom with a hydromassage shower. They also come with micro-latex mattresses, a TV and DVD player. Luna del Valle has a spa, which is available for an extra cost. Luna del Valle is located in a beautiful part of Asturias, within 9.3 mi of the charming resorts of Llanes and Ribadesella. From here you can see the Picos de Europa Mountains, and visit the stunning northern coastline. When would you like to stay at Luna del Valle? Featuring sloping ceiling, this room comes with a hydro-massage shower, a large TV and a small fridge. 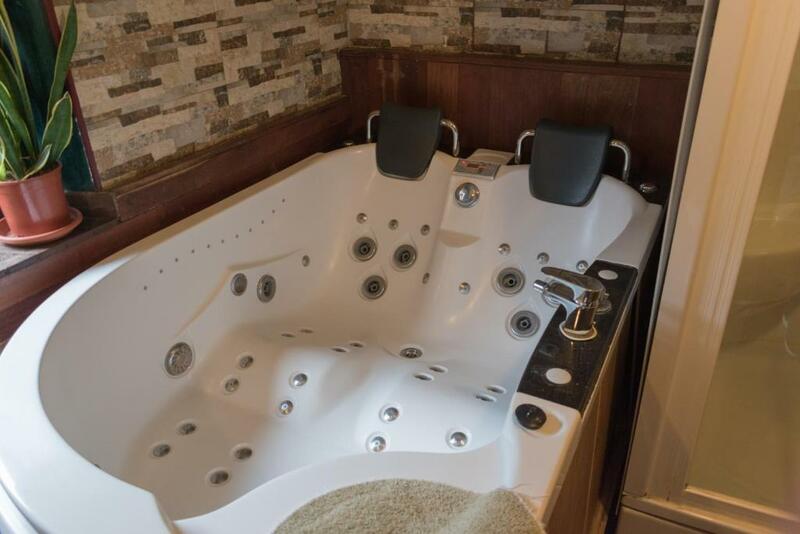 Suites come with a double hot tub for 2 people, a hydro-massage shower, TV, and a small fridge. This double room has a balcony, sloping ceilings, air conditioning and mini-bar. 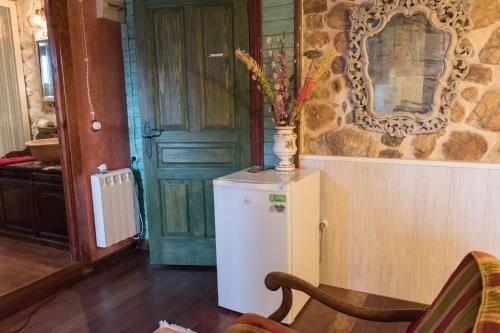 This rustic-style suite has a TV and a pellet stove. There is heating, a safe and free WiFi. 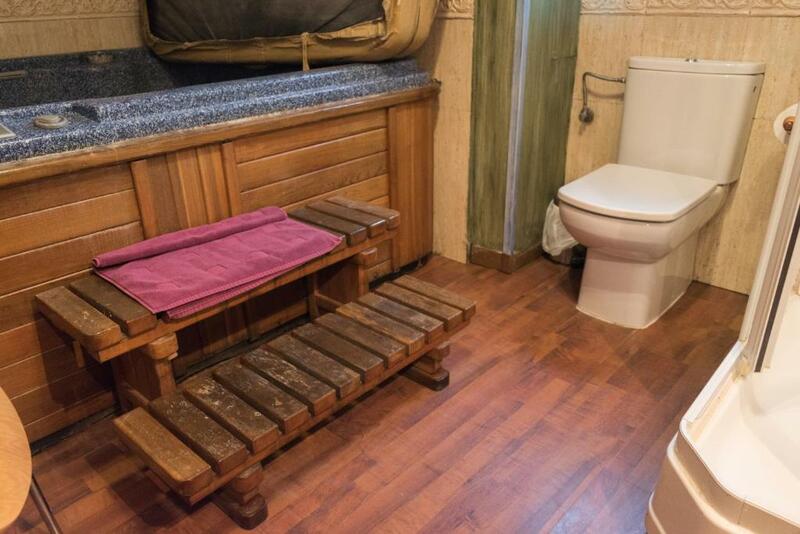 The bathroom includes a spa bath, hydromassage shower and hairdryer. Set on the ground floor, this rustic-style suite features a large double bed, TV, and a safe. Heating and WiFi are available. The bathroom includes a spa bath, hydromassage shower and hairdryer. This suite has a view, mini-bar and soundproofing. 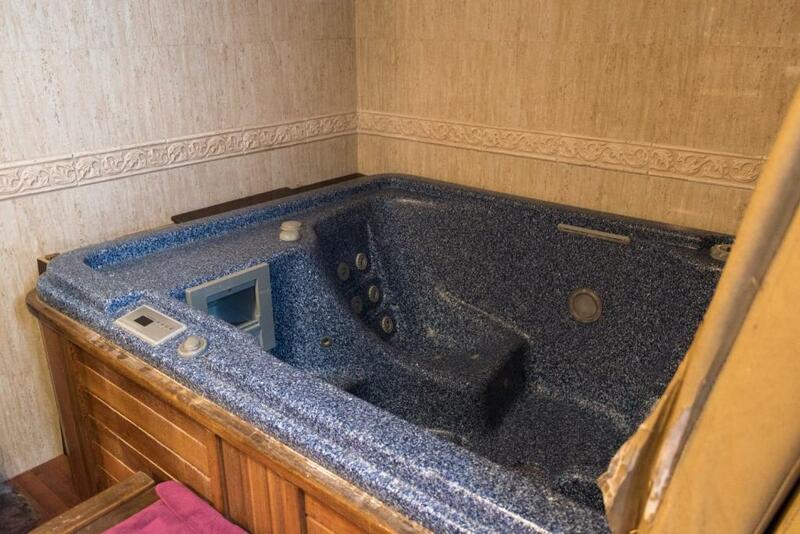 This family room has a spa bath, hot tub and soundproofing. This triple room features a balcony, soundproofing and spa bath. This rustic-style room has a TV and safe. There is heating, air conditioning and free WiFi. 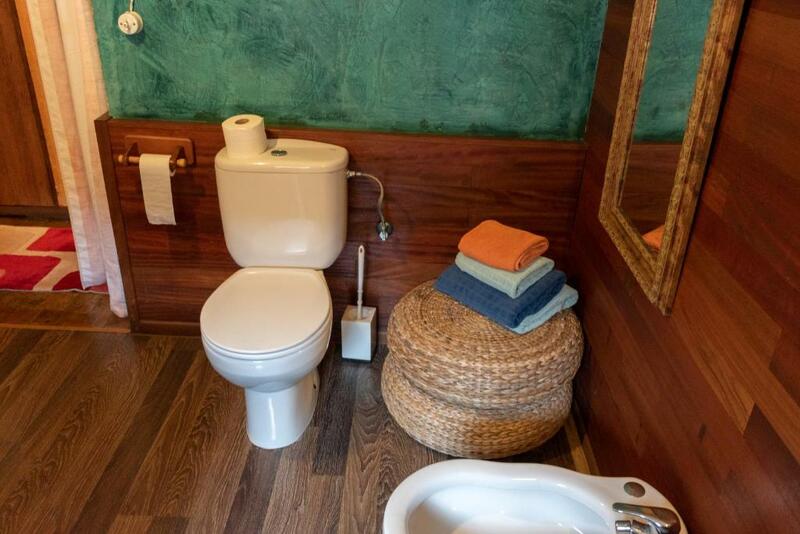 The bathroom includes an individual spa bath and hairdryer. This suite has a soundproofing, hot tub and spa bath. Set on the ground floor, this suite features a mini-bar, spa bath and hot tub. Set in the attic, with sloping ceilings, this rustic-style suite has a fireplace, TV and safe. There is heating, air conditioning and free WiFi. The bathroom includes a spa bath, hydromassage shower and hairdryer. Please note that this room is not recommended for guests taller than 5.6 feet. House Rules Luna del Valle takes special requests – add in the next step! Luna del Valle accepts these cards and reserves the right to temporarily hold an amount prior to arrival. It's best to pay when you check in. I didn't fully understand that you can't check out before 9.30am, so that was a bit stressful on the day of departure - I had to call the owner to come and meet me. There was a dead cockroach in my room so maybe an extra sweep would be good!